Discovering New Keywords is a complex and time consuming task and the key to search engine optimization. The goal is to find relevant keywords that prospective customers are looking for when needing your products or services and use these keywords to optimize your website or blog content. As online content is often written by multiple writers (engineers, marketing managers, copywriters, PR agencies), there is often inconsistency in your online and offline messages due to different keywords describing products and solutions. 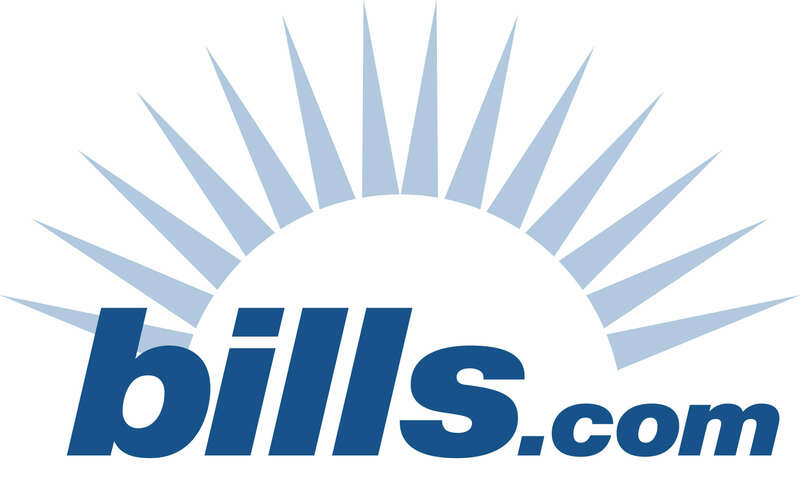 This also creates lack in keyword density, leading to low search engine rankings of these pages. SearchForecast's 1 click keyword discovery technology collects keywords used on your website and also analyzes the frequency of words on your competitors' websites. 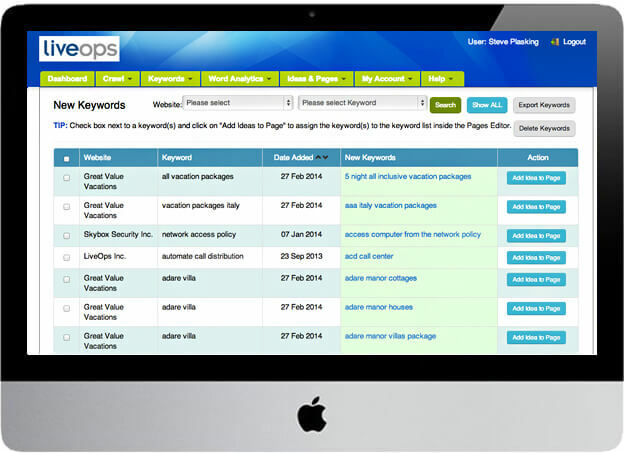 Our technology will then automatically find new and related keywords being searched on by prospective customers. With SearchForecast's keyword discovery tool, you can determine which keywords to use and which to ignore during the crawl process. This also streamlines production of creating website content by having pre-loaded keyword lists at the content writers fingertips. 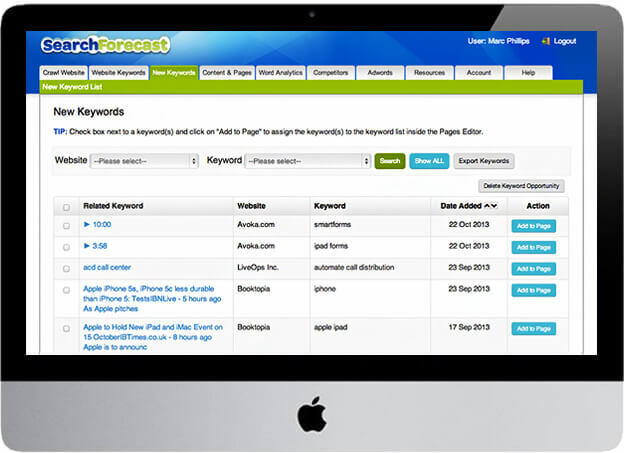 Simply apply your chosen keywords to web pages and blog posts inside the SearchForecast Ideas & Content Editor.